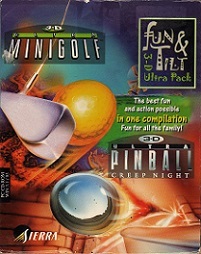 In the same series s 3-D Ultra Pinball, the unique playability of 3-D Ultra Minigolf will help you perform amazing golfing feats never seen before in a miniature game. Up to four players can have fun swinging clubs round the 18 different courses. Nine courses are classic, such as the Windmill, Lighthouse, Fairytale Castle or Lost Mine. The other 9 courses are completely out-of-this-world, such as the Moon Base, Dinosaur Hole, Abominable Snowman or Volcanoes. Choose to play the front nine or back nine holes, or select an individual course, or why not the whole course of 18 holes? Both beginners and practiced players can enjoy 3-D Ultra Minigolf thanks to a unique interface and two different putting techniques. The game uses true-to-life ball dynamics and different surface types to come as close to realism as possible. 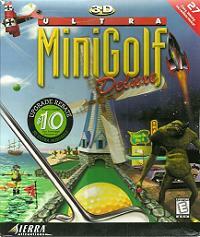 Players can also choose between various playing modes: the traditional minigolf, hole-by-hole or race play mode. 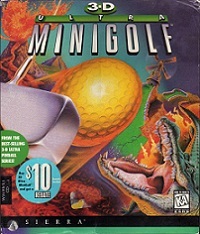 3-D Ultra Minigolf, designed by Dynamix, was released in May 1997 and had a sequel in 1998, 3-D Ultra Minigolf Deluxe, adding nine new holes and online game play, although the original has a patch to version 1.01 available that also allows online play. Dynamix would develop one more minigolf game, titled Minigolf Maniacs. 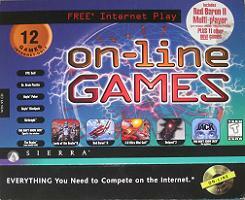 However, in 2001, shortly before development was completed, Sierra closed down the Dynamix division that worked on the game. 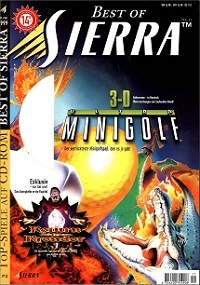 It wasn't until 5 years later that Wanako Games completed development and released it as 3D Ultra Minigolf Adventures, later expanded to 3D Ultra Minigolf Adventures Deluxe, also released under the Sierra brand.